Are you a current or past student? Sign up with your email address to receive news and updates on volunteer and job opportunities. 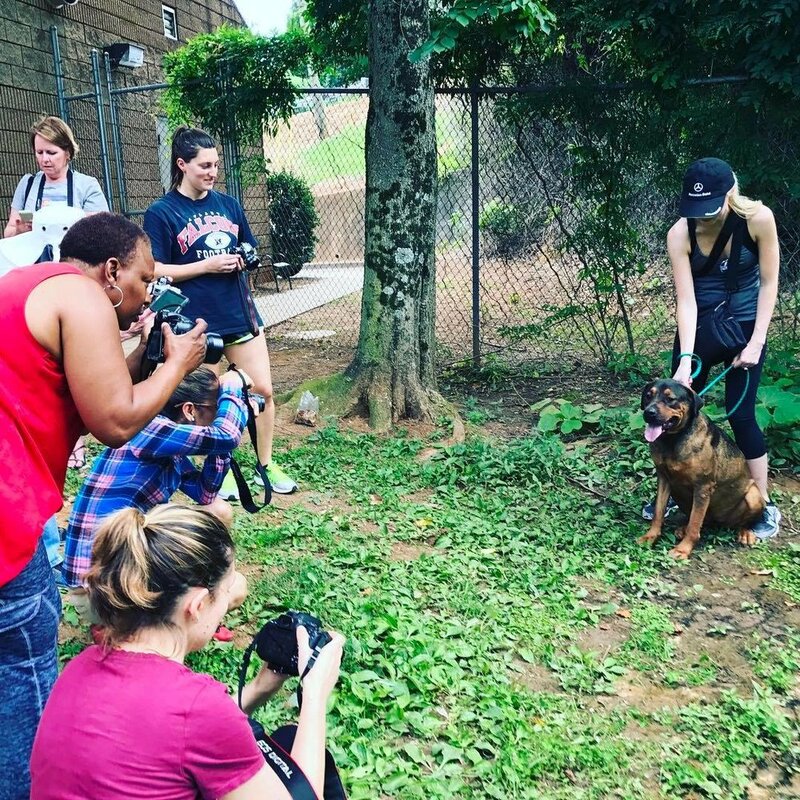 Want to volunteer to teach photography?